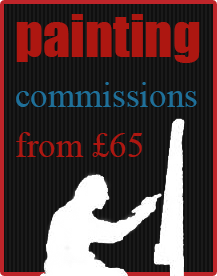 Categories: Pastels, Paintings, Prints. 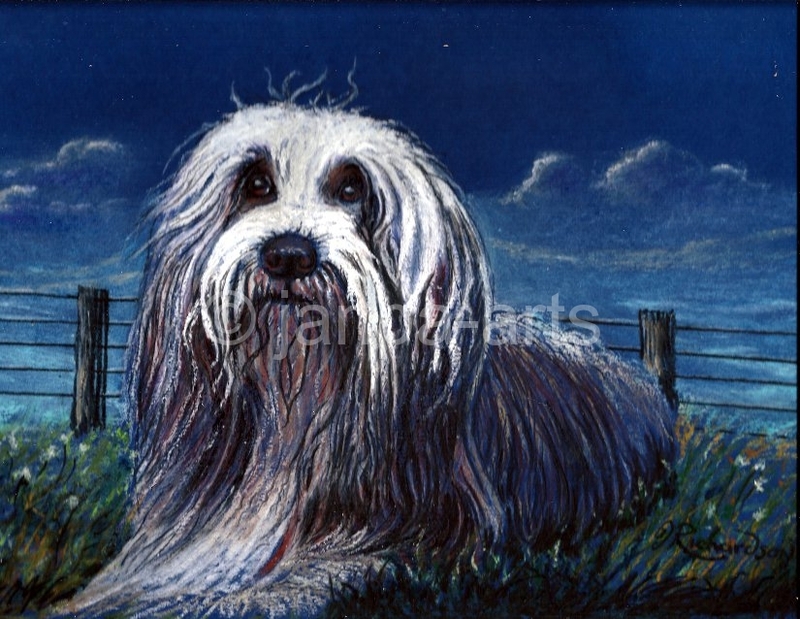 Tags: bearded collie, blue sky, Dog, grass, lying down, Pastel, wire fence. This is a new medium for me and the first I have used oil pastels 13 x 8.5 inches + 2 inch mount £44 ready for framing original.